With the swift advances and the continuing simplification of technology (smart phones, laptops, tablets and more), the Internet has been transformed into the ideal venue for artists of all sorts. The Internet can now be used as a gallery and a marketplace with unlimited potential. 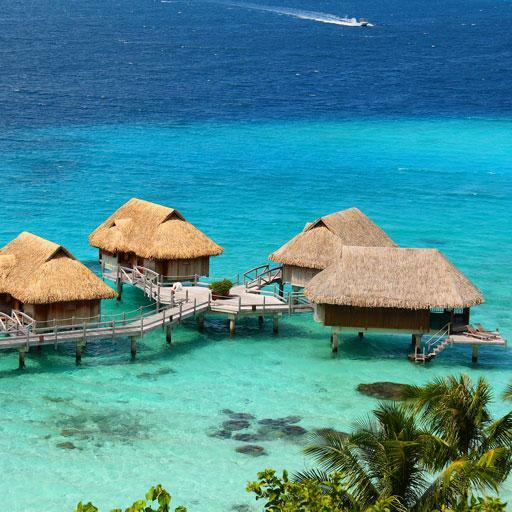 As a result, photographers by the thousands flock to various sites to showcase and share their work while others build their own websites to advertise their studio and attract new clients. With the potential to be seen by—very literally—millions of people, this is a wonderfully golden opportunity but for the beginner it can also be a bit confusing as to exactly where and how to get started. Captain Charlotte T. McGraw began her career as a talented studio photographer for MGM but when World War II began—and our country needed her—McGraw bravely walked away from the safety and glamour of Hollywood and joined the Army. 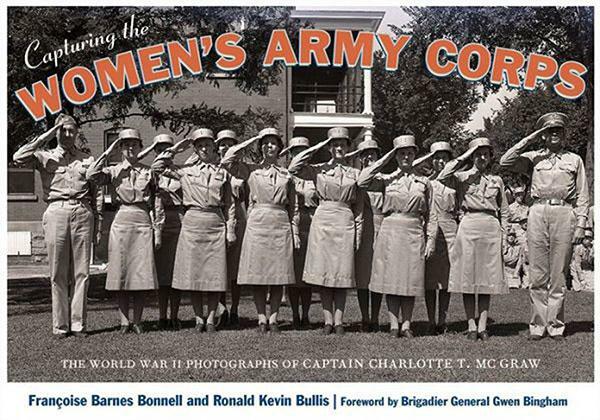 She became the official Women’s Army Corps photographer and her assignment was to capture images that would have a positive influence on how American women viewed serving in the military. The Captain’s amazing—and often very dangerous—journey took her through Africa, England, Asia, the Pacific and military hospitals around the USA. Along the way, she met a variety of famous and interesting people from General Eisenhower to war correspondent Ernie Pyle all the while documenting the very real and important role the WACs played in the war effort. 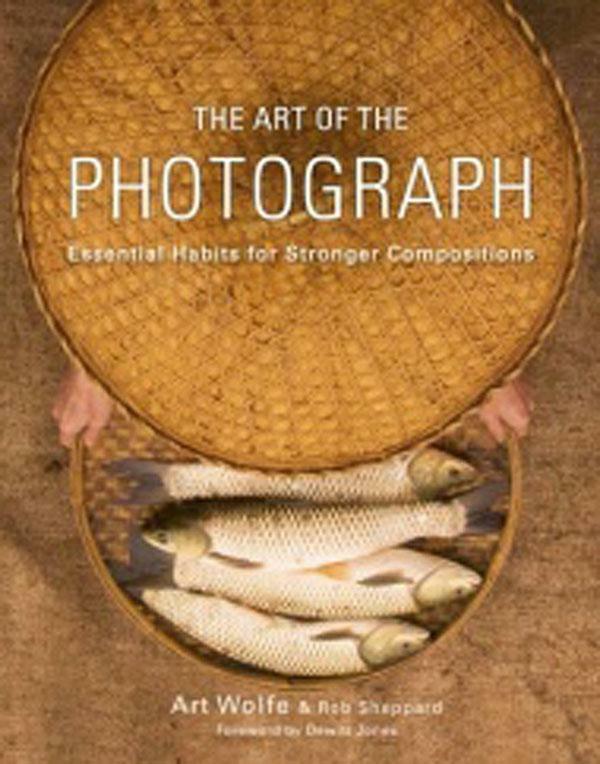 This book—The Art Of The Photograph: Essential Habits For Stronger Compositions—is based upon award-winning photographer Art Wolfe’s wildly popular lecture series. Created by author, photographer, workshop leader and television host Art Wolfe and author, editor, workshop leader and photographer Rob Sheppard. 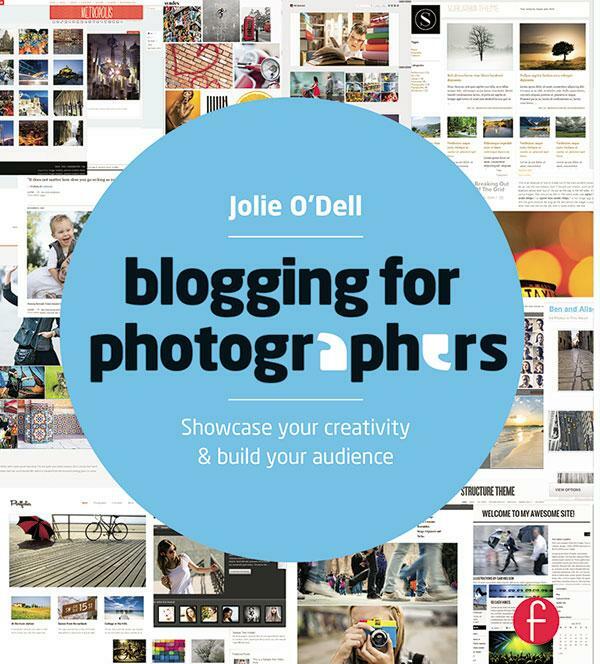 This highly informative book is, in essence, a greatly detailed master class that offers amateur and intermediate skill level photographers an abundance of valuable information along with the author’s professional insights, tips and advice aimed at significantly improving the quality of your work. As a student Carole Noon soon discovered that her future would be greatly influenced, and altered, for the better when she attended a lecture given by the famous Dr. Jane Goodall. Inspired by this amazing and life-changing event, the young wildlife biology student soon found herself working with Dr. Goodall on her ChimpanZoo program. Using the many skills and valuable knowledge she gained from her time with the program, in 1997 Dr. Noon established the Save The Chimps Sanctuary. 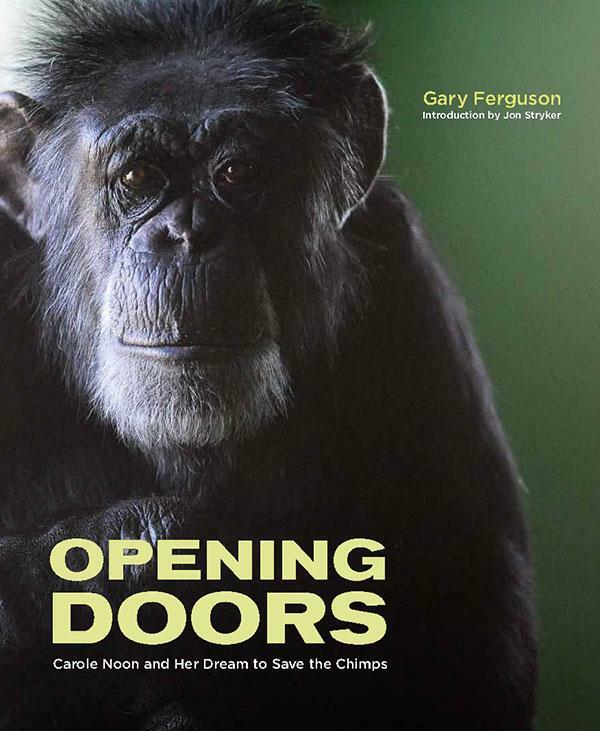 This book—Opening Doors: Carole Noon And Her Dream To Save The Chimps—chronicles this wonderfully inspiring true story of one woman’s passion and heartfelt dedication to saving the lives of these highly intelligent primates. Photography Trainer from Trailblazer Media is a fully interactive educational app designed to teach the user how to set their D-SLR camera to capture the perfect shot in various types of conditions. Created for use with both Android and iOS devices, the app guides you step-by-step through the process. 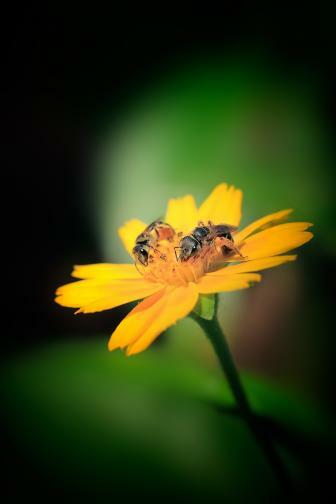 The COOLPIX L830 is an ergonomically designed high-ratio zoom camera with a 3” high-resolution tilt LCD monitor. 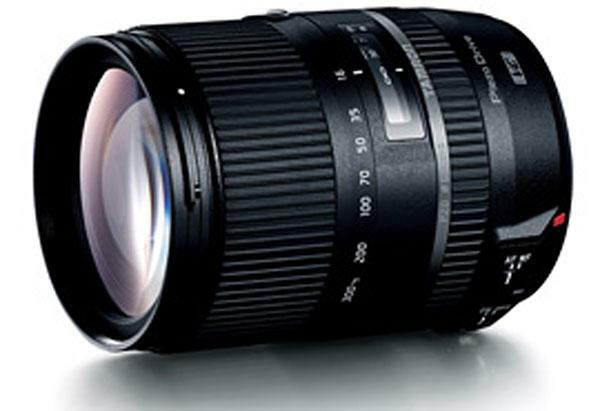 It features a 34x optical zoom range plus a 68x Dynamic Fine Zoom (an enhanced type of digital zoom) range and a 16MP backside illuminated (BSI) CMOS sensor. It records Full HD (1080p) video, even in low light, and reduces the danger of camera shake with the aid of the Lens-shift Vibration Reduction (VR) system. The L830 model’s intelligent features include Easy Auto mode and Smart Portrait System as well as 18 Scene modes and a selection of special effects. The model is available in black and red and has a retail price of $299.95. 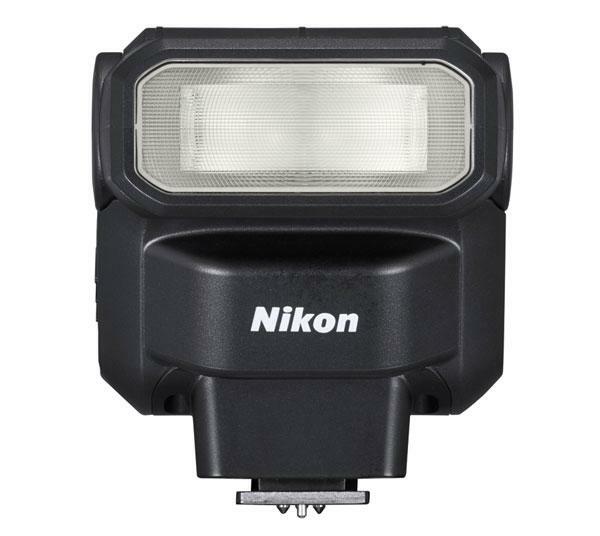 Small enough to fit into a shirt pocket, the SB-300 Speedlight provides more power and coverage than a built-in flash. Compatible with both Nikon D-SLR and Advanced Performance Coolpix cameras, it covers a wide-angle 18mm in DX format and operates via simple on-camera controls. The SB-300 tilts up to 120 degrees, allowing for more flattering portraits and even exposures. Powered by two AAA batteries, the SB-300 features thermal cut-out protection to prevent overheating when capturing rapid flash images in succession. The suggested price is $149.95. East Los Angeles is virtually alive with Latin culture, pulsing to the red-hot beat of the music and glowing with all of its vibrant colors. Such is the world in which you’ll find the famous Mariachi Plaza de Los Angeles, a very popular gathering place for Mariachi bands for over 50 years. It is located near the Boyle Hotel—it was constructed in 1889 by one of author Catherine Lopez Kurland’s ancestors—the landmark hotel marks the gateway to East Los Angeles. 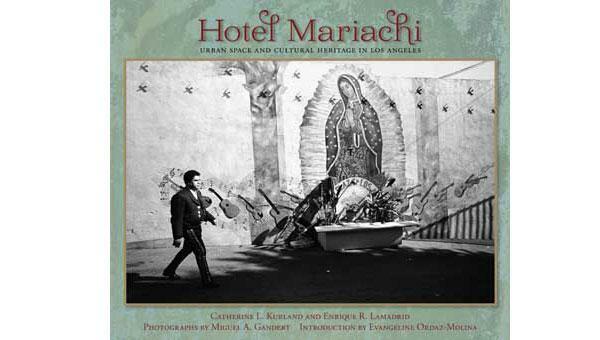 Known as the “Hotel Mariachi” the building resonates with decades of music and that is what makes it dear to the residents of the neighborhood.